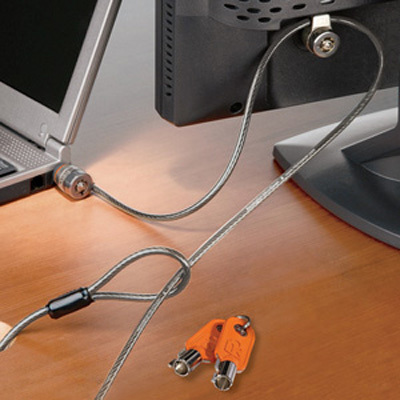 Twin micro-security kit protects two pieces of equipment with one cable. 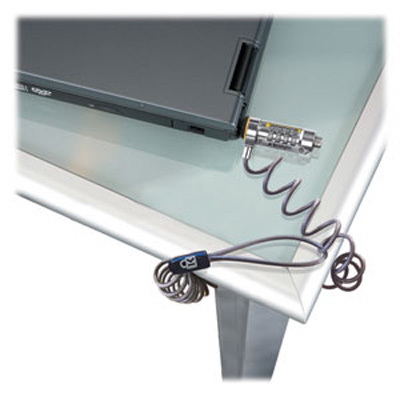 Attaches to the built-in security slot found on laptops, desktops, flat panel monitors and projectors. 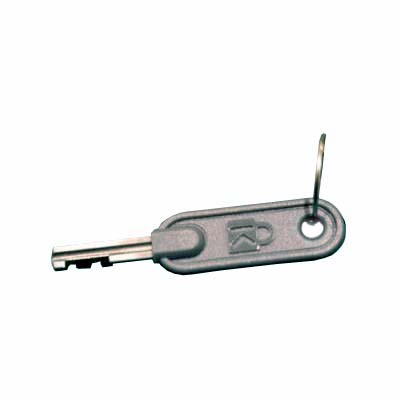 All kits keyed different with one grand master key. 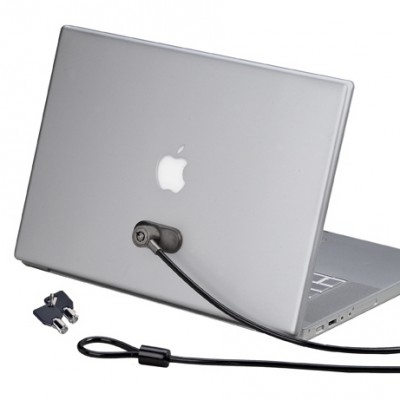 Be the first to review “MicroSaver Twin Notebook Lock (Master-Keyed)” Click here to cancel reply.